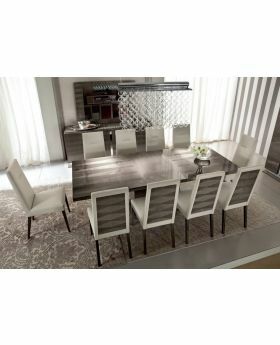 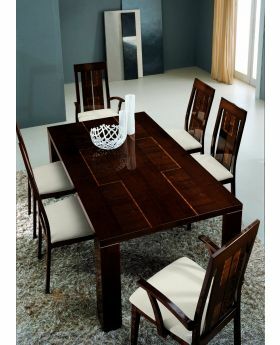 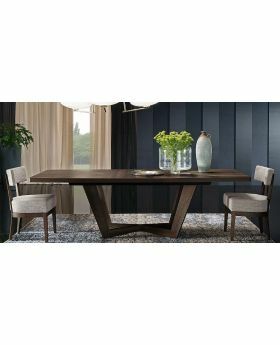 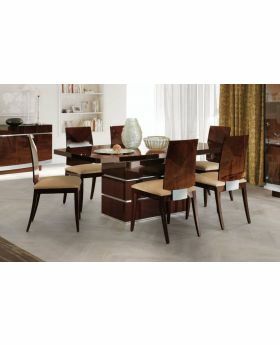 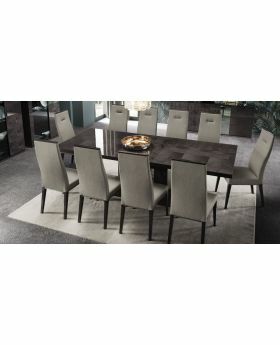 Add a touch of elegance and sophistication to your home while transforming your dining room into the hub of your home with a high gloss dining table from Michael O'Connor Furniture. 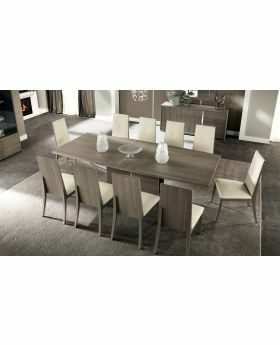 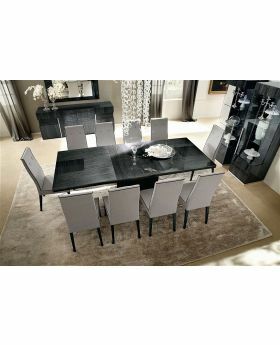 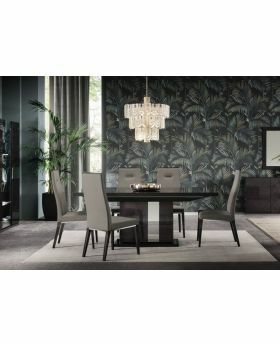 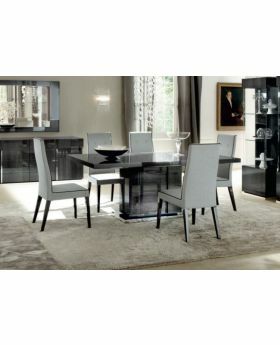 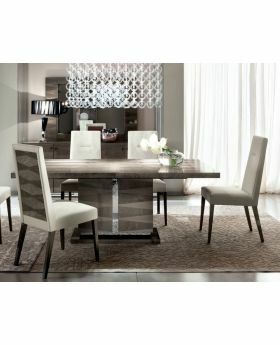 Our striking range of high gloss tables will add a luxurious centrepiece to your dining space. 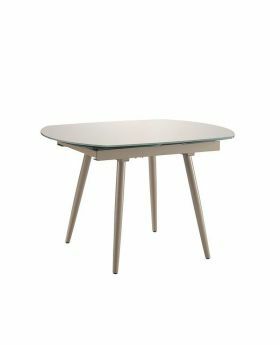 Our collections are sourced from top designers and brands from across Britain and Europe so browse our great selection of high gloss dining tables to find the perfect table for your home.